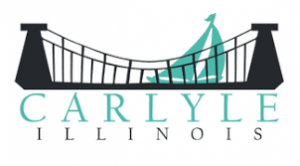 Carlyle Ministerial Alliance – First Assembly of God is involved with the Ministerial Alliance of Carlyle. We give and serve in the community with other churches. The Ministerial Alliance provides funds to help ones in the Carlyle Unit School District One. They provide help in meeting financial needs. The alliance does an “Easter Sonrise Service” at 6:30am on Easter Sunday at one of the churches. They host a Community Thanksgiving service the Sunday before Thanksgiving at one of the churches. National Day of Prayer focus comes from the Men’s Prayer Breakfast which meets every Thursday morning, 7-8am, at our local Hardees. Matthew 25 — First Assembly of God supports our local food pantry. 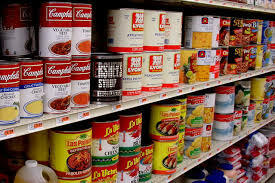 Matthew 25 supplies food for those in need. Distribution is every Wednesday morning and when needed. Matthew 25 works out of the St. Mary'[s Catholic Church with volunteers from many of the churches within Carlyle. Alcoholics Anonymous – AA meets on Monday evenings at First Assembly of God, 8-9pm. This is an open meeting and everyone is welcome. 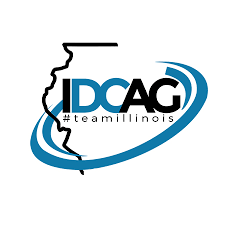 Illinois District Council of the Assemblies of God – First Assembly of God is part of IDCAG. We support various ministries through IDCAG. Those ministries included; Boy and Girls Missionary Crusades (BGMC), Launching Labors, Speed the Light (STL), Synergy, and Teen Challenge. The congregation has been involved in the Il. District Women’s Missions trips for several years. We are thankful to be a part of IDCAG. Chuck & Wilma Lormis –M.A.D. about Missions; Churck a& Wilma are US Missionaries helping churches with awareness and development of their local missions ministry. Their web address is: chuckwilmalormis.com. They help the churches in Illinois and other states develop and strengthen their local missions and foreign missions ministry. Their vision is to “help the local church extend its reach”. 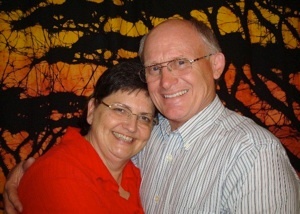 Frank &Lois Mayes – Assemblies of God missionaries with International Ministries. The Mayes are currently working with Sustain Hope. Sustain Hope teaches sustainable community development, demonstrating the love of God in practical ways in poor areas as well as in gospel-resistant regions. “Showing the love of Christ, extending His hands to the needy, offering hope to the hopeless is done through word and deed. Offering good water to people is a wonderful example of how much Jesus cares about our most basic physical and spiritual needs. Only He can give the water of Life to thirsty, weary people who will never need to thirst again!” says Frank. 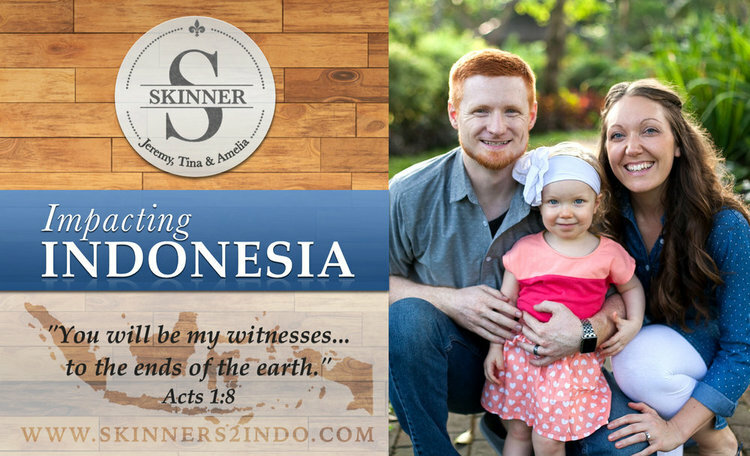 Jeremy & Tina Skinner– the Skinners are reaching out to the Unreached People Groups in Indonesia. Their vision is threefold: ENGAGING UPGs through intercessory prayer, compassion ministry and evangelism; EQUIPPING PASTORS with the tools they need to reach their family, friends and neighbors; PLANTING CHURCHES alongside nationals to see them reproduce among the millions of Indonesians who might otherwise never hear about Jesus. 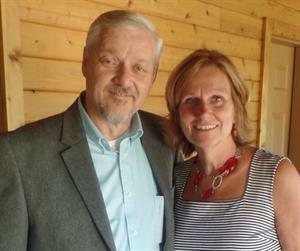 Bill & Kim Snider– Bill & Kim serve as Area Directors of Assemblies of God personnel in Southeast Asia including the Philippines, Indonesia, Singapore, Malaysia, and East Timor. Bill founded and continues to direct Asia Media Ministries. AP Media seeks to empower Christian leaders in Asia and the Pacific Islands to use and produce media to effectively spread the Gospel. Bill also leads AP Media – China, that serves to nurture and strengthen believers in China. Kim is on faculty at Asia Pacific Theological Seminary teaching mission and education classes. She also teaches writing seminars in Philippines and publishes a quarterly magazine for Filipino women called MOMS. 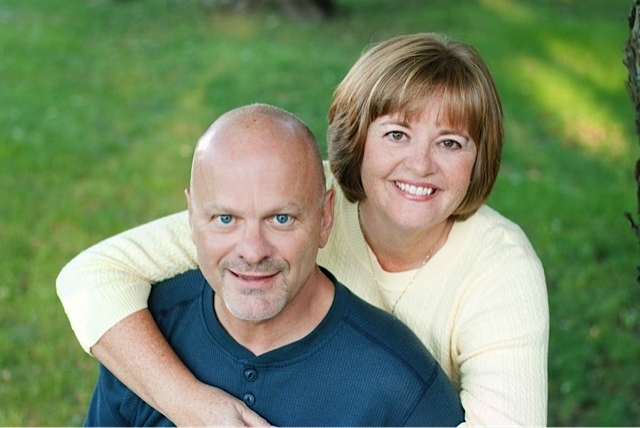 Paul & Karla Weis – Paul & Karla serve Latin America Caribbean Library Services. They help build libraries in schools throughout Latin America. Bryan & Christi White – Bryan & Christi serve as missionaries to the children of Burkina Faso in West Africa. Their passion is found in Psalm 71:18, “Let me proclaim Your power to this new generation.” They want to raise up a generation of kids in Burkina Faso that love God with all their heart. They are serving with the National Children’s Director of the Assemblies of God in Burkina Faso. Bryan & Christi are helping to train children’s leaders and reaching the children of Burkina Faso with the love of Christ.